The town of Cary, NC is located in the heart of the triangle, a suburb of Raleigh, NC. 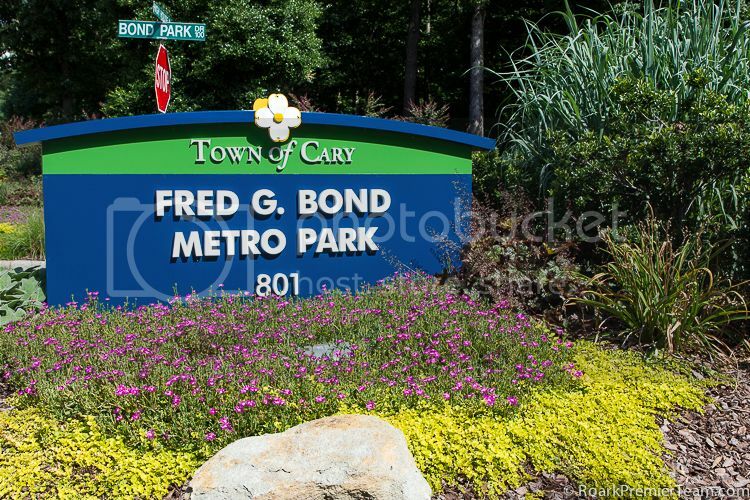 Not only is Cary, NC the largest town in North Carolina, but it continues to top the charts of most populous incorporated town in the United States as a whole. Conveniently located no more than 20 minutes from NC State, Duke, and the University of North Carolina, the town of Cary, NC offers the perfect place to be firmly rooted in the world of education and technology with the benefit of a diverse community of resources for every phase of life. In 2006, Money Magazine ranked Cary, NC as the "5th Best Place to Live." Many more accolades have followed the town of Cary, NC as it continues to grow and thrive. Bradford's Ordinary was the original settlement of the Cary, NC area in 1750. The beginnings of the town of Cary, NC were officially in 1854 when Allison & Catherine Page bought 300 acres near the railroad junction of the North Carolina Railroad. The first developments in Cary were a sawmill, post office, general store, and a hotel to host passengers from the railroad. Cary continues it's tradition of preserving a beautiful living environment with easy service and convenience to the surrounding areas. 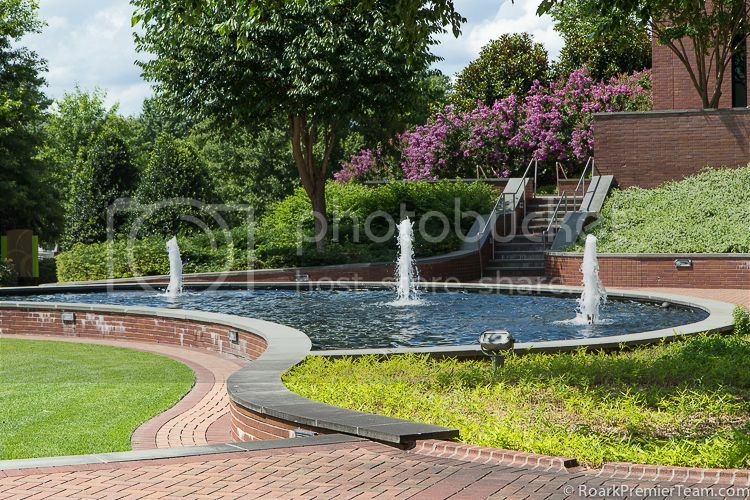 The town of Cary, NC offers everything you could expect in a thriving metropolitan area. Several shopping centers and malls bring offerings for every budget. Crossroads Plaza, Waverly Place, Cary Towne Center, and MacGregor Village Mall are just a few of the many shopping centers available. Along with the big name shops, you can explore the historic areas of downtown Cary, NC which are home to many quaint shops and local services. Nature programs and classes can be enjoyed at the Stevens Nature Center, there are classes in the performing and visual arts as well as diverse cultural programs available at the Cary Arts Center, and three community centers with a variety of other offerings for young and old alike. For those interested in the active lifestyle, Cary offers tennis and skate parks, and is also home to the USA Baseball National Training Complex and WakeMed Soccer Park. A Challenge Course at the Fred G. Bond Metro Park is available for teams or individuals to hone their skills. Cyclists will appreciate that Cary, NC was awarded bronze level status as a bicycle friendly community by the League of American Bicyclists due in part to Cary's access to the Maine-to-Florida U.S. Bicycle Route 1 and N.C. Bicycle Route #2. The town of Cary, NC is located almost completely within the borders of Wake County, and is part of the Wake County Public School System, NC's largest school system. Several private schools offer other options and include Cary Academy, Cary Christian School, Grace Christian School, Hopewell Academy, Saint Michael the Archangel Catholic School, Resurrection Lutheran School and Landmark Christian Academy. The major universities, NC State University, Duke University, and the University of North Carolina at Chapel Hill are all located within 25 miles of Cary, NC. 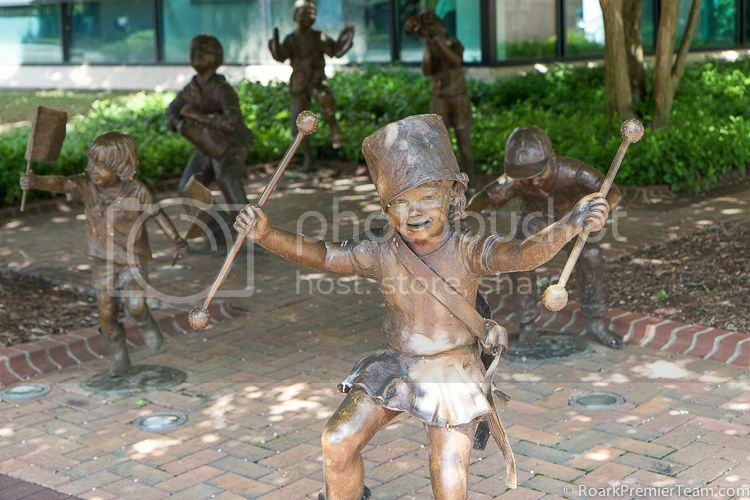 There are far too many things to do in Cary, NC to list, but here's a sampling of what can be found in and around town for the whole family! 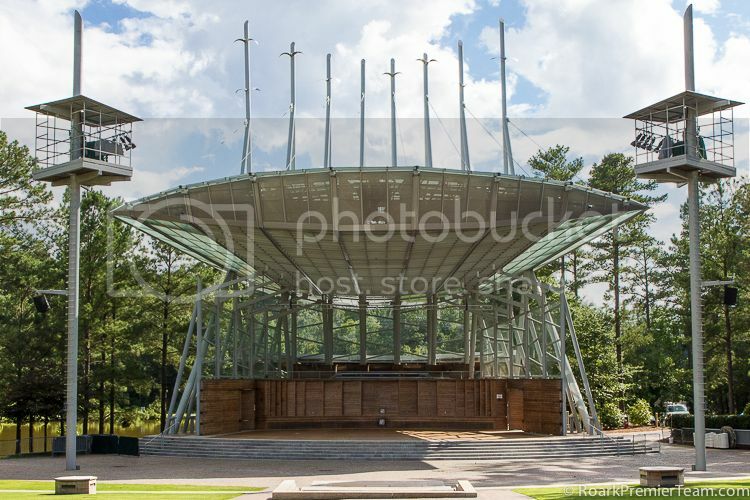 Live music, movies, and shows are a treat in Cary, and can be viewed at the Koka Booth Amphitheater. The NC Symphony is a highlight you should be sure to catch! Local farmers and vendors in Cary, NC have many offerings at the Cary Downtown Farmers Market. Enjoy a tour of the historic Page-Walker Hotel, and learn more about the rich heritage of Cary, NC. Take a nature walk at Hemlock Bluffs Nature Center and enjoy the beauty of the town of Cary. The Lazy Daze Arts & Crafts Festival was one of the Southeast Tourism Society's Top 20 Events in 2012 and provides a wonderful sampling of local vendors and wares to explore. Depending on the season, you can pick berries, find your way out of a corn maze or choose a Christmas Tree among other adventures at Phillips Farm. Many high school bands gather every November at the Cary Band Day to march through downtown Cary and compete for the Heart of Cary Award. Take a walking food tour with the Triangle Food Tour and explore a sampling of the culinary adventures awaiting you in Cary, NC!